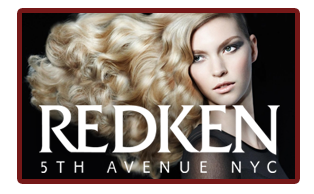 We welcome you to experience our friendly and highly trained stylists are committed to helping you achieve that beautiful look that you've been waiting for. 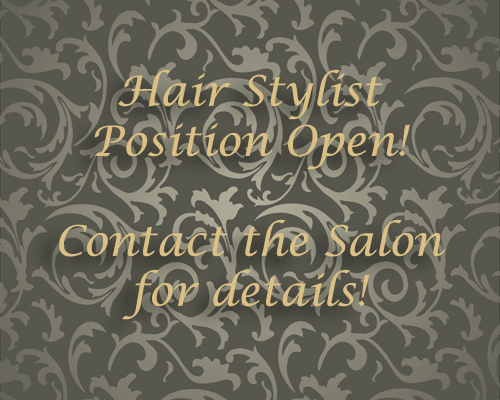 We are a full service hair salon that offers a range of services from shampoos and style to coloring perming and bridal parties. 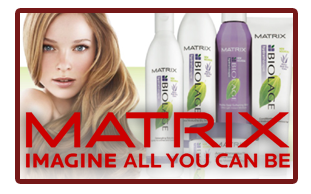 We use the highest in quality products such as Redken, Paul Mitchell, Biolage, Bed Head and more. Enjoy that confidence that comes from the friendly staff at Thee Hair Stop.